Enjoy peace and serenity in this luxurious apartment in Flüren away from the hustle and bustle of downtown Wesel. 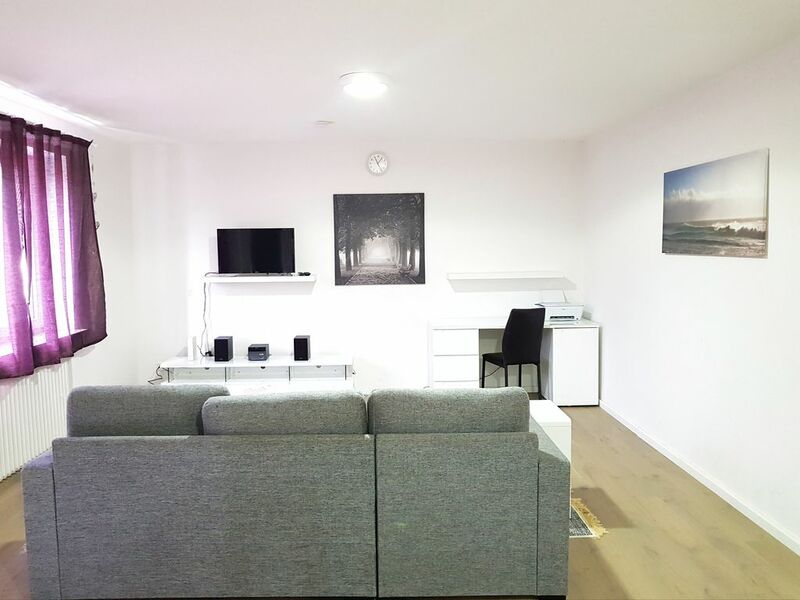 This apartment is suitable for families and groups. The recreational area Bislicher Insel is located in the immediate vicinity. By bike you can travel with the ferry to Xanten. Xanten has many attractions. It can be reached in 15 minutes by car via the Weseler bridge. There are other attractions. Sehr schöne Wohnung und super netter Kontakt.